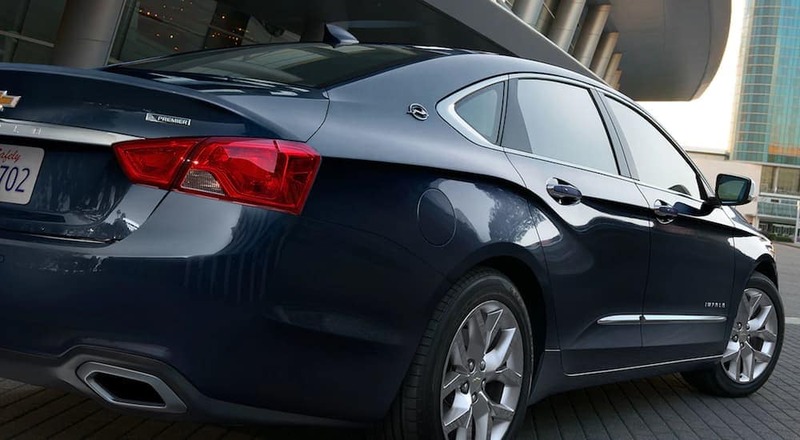 Have you been eyeing a new Chevrolet Cruze, Silverado, Malibu, or Equinox? You can enhance your driving experience by working with a professional sales team to find the right Chevy lease deals that fit your current lifestyle and driving needs. Imagine enhancing your life by having lower out-of-pocket expenses and little to no down payment by leasing a Chevy instead of buying one. With good credit, you can typically get a lower lease payment than if you purchased a vehicle. Take the step today to drive off our dealership lot by taking advantage of one of our Chevy lease deals. Are Chevy Lease Deals Right for You? If you are new to leasing a vehicle, you may be wondering if Chevy lease deals are the right path for you to take to get your new car. Just thinking about the process may have your head spinning right now, but don’t get overwhelmed. You may be interested in leasing a car if you want to have a lower monthly payment or don’t feel that you can afford higher payments from purchasing a new car. Maybe you are limited in your funds and don’t have a lot saved up for a down payment. You might be a business person and want to deduct the expense of a monthly lease. Whatever category you fall into, you will find that there are great benefits leasing a car that will enhance your life. If you want a vehicle with new technology and great features but you can’t afford to buy a new car, you should consider if Chevy lease deals are right for you. 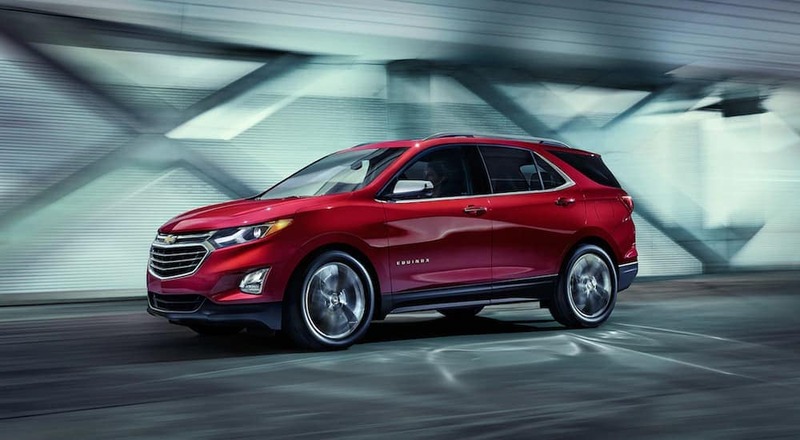 Think about how nice it would be to drive to work with Chevy Equinox LS that has great integrated technology like the Chevrolet Infotainment System to make the ride more fun as you stay connected with your mobile devices. You can lease a Chevy with great technology and safety features at a price you can afford. We’ve already established that you will have low out-of-pocket expenses, a lower monthly payment, and little to no down payment—which are nice benefits of leasing a vehicle. Business owners will benefit from some great tax advantages. When you lease a car, you pay less in sales tax. There won’t be any hassles with trying to sell the vehicle when you want to get a newer model because you don’t own the car. There will be changes in the vehicle’s trade-in value, but you won’t have to worry about those fluctuations. The leased vehicle is covered under the factory warranty, so you have lower repair costs and fewer maintenance headaches. While you are leasing the vehicle that is covered under warranty, any failures or manufacturing defects are covered. As the lessee, you are responsible for repairs that are outside of the warranty coverage. Some exclusions may include lights, tires, hoses, glass items, and other parts subject to wear. Make sure you thoroughly check through the leasing agreement and warranty information to ensure that you fully understand what you’ll be responsible for. When you take advantage of Chevy lease deals, you open of the door to more vehicle choices for your current and future driving needs. The general lease term is for 2-4 years. After the lease ends, you have the option to purchase the vehicle for the residual value or return it to the leasing company or dealership. You will be responsible for any significant damage from excessive wearing. So, always be conscious of that fact when you and your passengers are in the vehicle. You don’t want to be surprised at the end of the lease term by having to pay for any damage costs. Also, you will have to pay for extra mileage so be cognizant of the mileage limit in the lease. The typical allowed mileage is 12,000 annually. However, you have the benefit of driving a new vehicle every few years. Sure, you won’t own a vehicle, but you will get the chance to enjoy the benefits of a new car more often than someone who purchases a vehicle. Transitioning from a leased car at the end of a lease to a new model is a simplified process. Remember that you need to keep the lease current until the term ends. If you need to terminate the lease prior to the end date, you will incur additional costs. There are many benefits to leasing a vehicle. However, you need to make sure you avoid some costly mistakes. Don’t pay too much for a down payment. The recommended amount down is $2,000 when you are leasing a vehicle. Don’t forget to get gap insurance on the leased vehicle. When you get this type of coverage, you will have fewer headaches if the car is stolen or totaled. If you don’t have this coverage, the insurance company will assess the value of the car and make a payment. However, that may not cover what you still owe on the lease. Look for a lease plan that includes gap insurance coverage, so you won’t have to deal with such issues if something happened to the vehicle. Make sure you accurately estimate how many miles you’ll put on the car. Most leases allow for a range of 10,000 – 15,000 miles annually. If you go over that limit, you will be charged an additional cost between 10-30 cents per mile. You can request a higher mile limit. Just remember that you will likely have a higher monthly payment then. Take excellent care of the leased vehicle so you will not end up paying additional costs for covering excessive wear and tear costs. You need to evaluate the lease contract or check with the dealership or leasing service, so you know what they consider wear to be. Each dealership has different criteria for this issue. It’s best to lease a car for no longer than three years since that is when the typical warranty period ends. If you lease the vehicle for more than three years, you should consider getting the extended warranty, so you don’t end up having to cover major repairs during the longer lease period. You need to evaluate all aspects of these possible mistakes you can make, along with the benefits to ascertain whether or not leasing a vehicle is the right option for you. It is always best to be well-informed before making any decisions—especially when it concerns a huge financial decision like buying or leasing a vehicle. We’re here to help you get the perfect vehicle for you with Chevy lease deals that work for your current situation. We want your experience with our dealership to be positive and beneficial in your car shopping needs. We have an expansive inventory that you can peruse online or stop by our dealership to see and schedule a test drive. 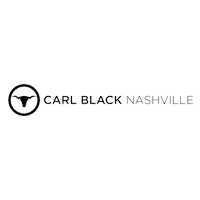 We hope that you find our website useful in helping you shop for Chevy lease deals so you can drive off our lot with the vehicle you’ve been looking for. Check through our website to find current lease options, financing programs that are available to you, and get started on the pre-approval process online. Our team of professionals looks forward to meeting with you to help you get the right vehicle with Chevy lease deals. We are a customer-centric dealership that is focused on providing exceptional customer service that you will be satisfied with.